We always answer the phone and turn up on time! 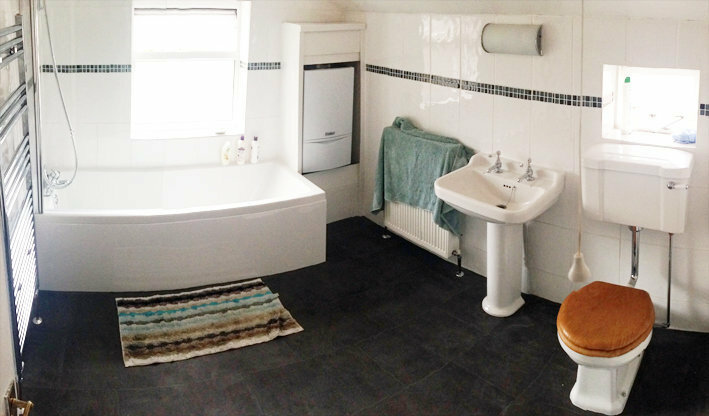 We aim to provide a reliable and professional plumbing and central heating service to the Basingstoke, Andover and Fleet area. We are Gas Safe registered - we install and service gas boilers and appliances, provide Landlord Gas Safety Records and undertake Gas Safety checks. We are pleased to have many regular customers, bearing testament to our swift responses, efficient methods of communication and high standards of service. The job was to install a part to get the boiler back in operation. The part was obsolete and I had obtained one second hand. CPS came and removed the existing defective part. In doing this the bolts securing stripped as they had corroded. CPS therefore had to obtain replacements. They made a second visit and installed the replacement. 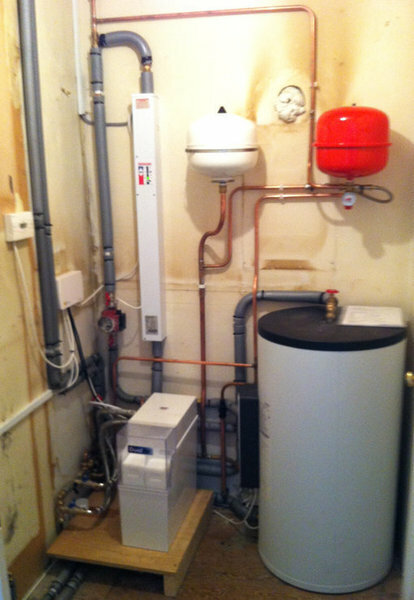 Slightly expensive but much less than a new boiler. Always polite, friendly and tidy up afterwards. 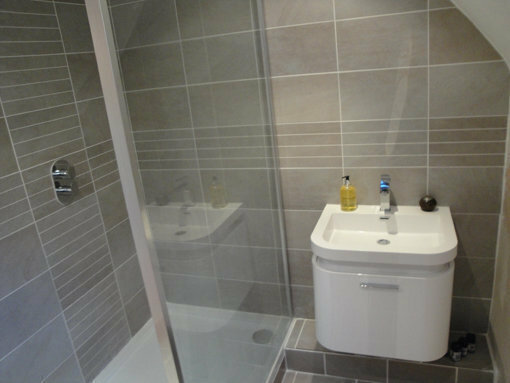 What I liked about Christopher Plumbing is when you phone or email they respond straight away, they are punctual, polite and reasonably tidy and I believe the prices are fair and will use them again. Already recommended to someone else. 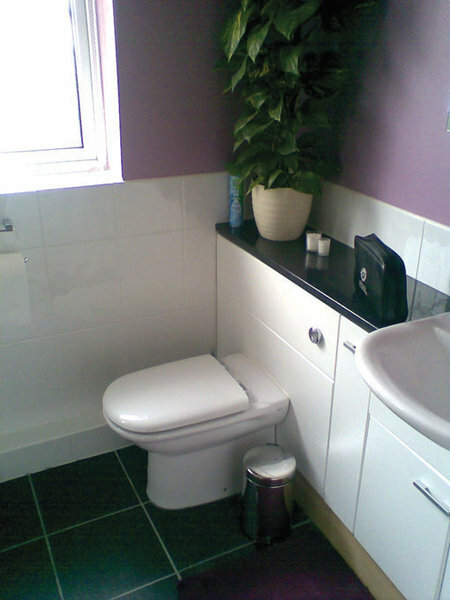 We had a new en suite bathroom installed and at all times, the plumber was on time, professional and friendly. 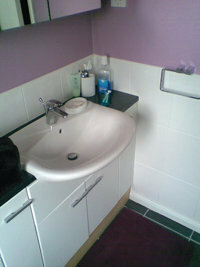 The end result was excellent and the costs were very transparent. All communication was clear and polite. I would highly recommend. You can always trust Christopher to turn up & assess what's needed honestly. No hesitation recommending them. Most impressed. Will certainly use them again and have no hesitation in recommending. 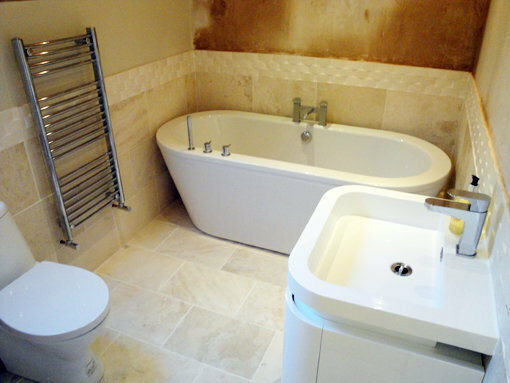 Work completed to a very high standard. Had iPad clock with him so we were only charged for the time spent working. Company a pleasure to deal with in personal and via email or phone. Kept to time and costs quoted. 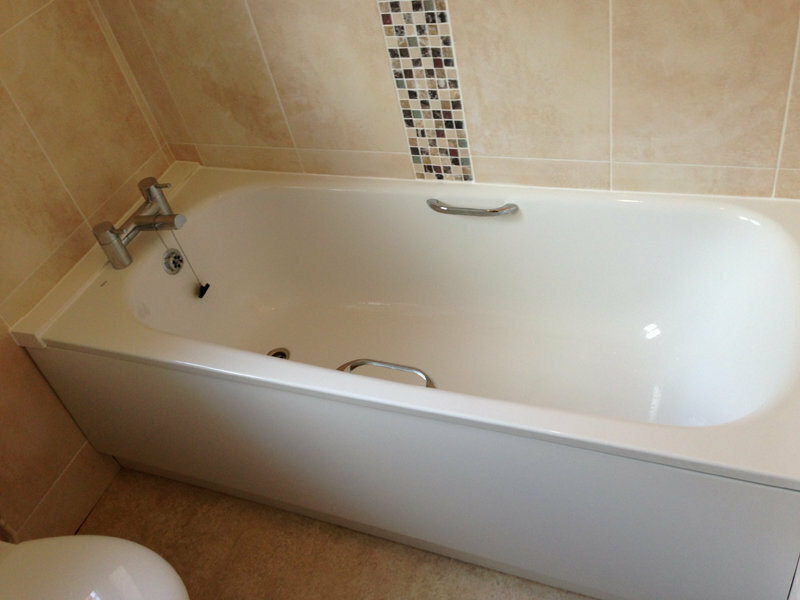 The engineer was friendly and provided a professional service. Would recommend and use this company again. 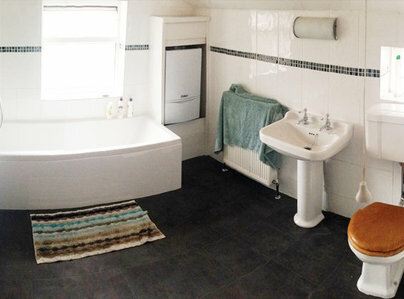 Very pleased with our new bathroom fitted by Christopher Plumbers. They always do a good job. Excellent customer service. Excellent customer service and quality of work. 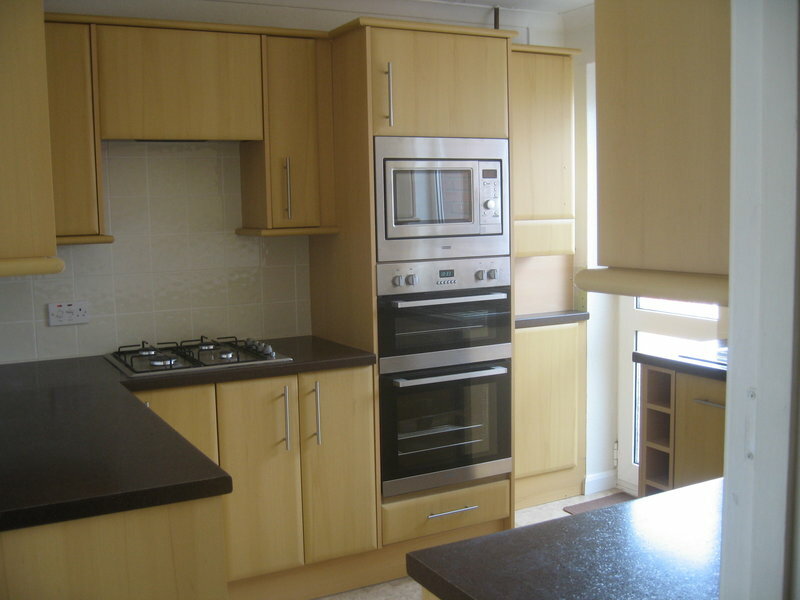 We were kept informed at all stages and the work was completed on the agreed dates. Staff were courteous, tidy and on time. Response for quotes was quick and the end bill was accurate. Highly recommended and will use them again. The plumber arrived on the appointed day and on time. He was polite and efficient. The work was finished quickly and the fault unit was taken away.